High calibre graduates with the potential to be future leaders are put through their paces on a highly stimulating and demanding 3 year development programme made up of rotational assignments. Providing the broadest exposure to our manufacturing, refining and sales operations you’ll get the opportunity to define your own contribution and influence live business issues. A big opportunity for high achievers to demonstrate their drive and ambition, successful candidates will be expected to make an impact from day one. 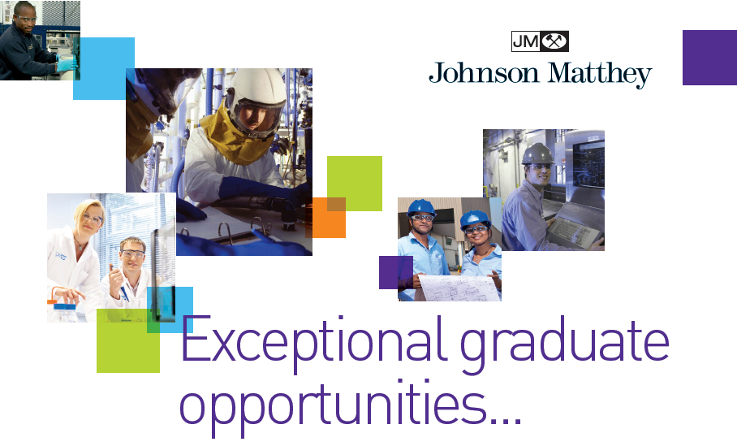 You may already have recent post-graduate experience or are poised to graduate with a degree in engineering (materials, chemical, process or manufacturing related) or chemistry. You will be supported through structured projects and leadership training. We also offer you a mentor throughout your graduate assignment.